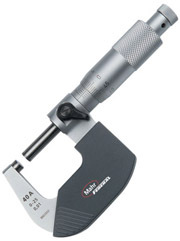 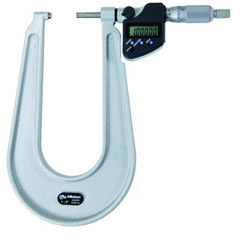 Micrometers are often used as an inspection device to measure the thickness of almost all materials. 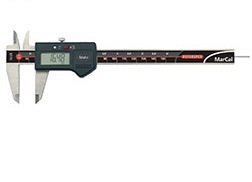 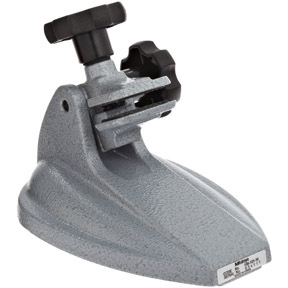 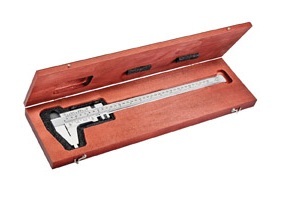 Calipers are easily recognizable by their two hinged legs that resemble a pair of compasses. 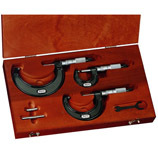 They are used to measure internal and external dimensions of objects and materials; and ideal for many fields such as woodworking, metalworking and mechanical engineering. 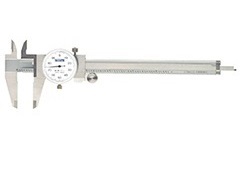 At Willrich Precision Instrument, we stock a sophisticated range of precision measuring tools, including micrometers and calipers. 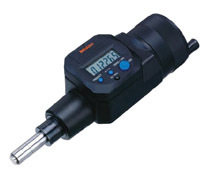 Working and collaborating with top brands is a norm at Willrich Precision Instrument. 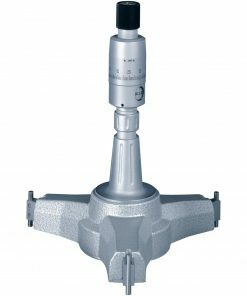 With more than four decades of experience, we have built an extensive network of resources in the gaging, inspection and metrology industry. 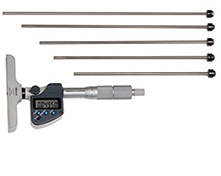 Whether you are looking for solar powered digital calipers, electronic 4-way reading micrometers, outside micrometers or spline micrometers, you can rest assured that you will be able to easily find the tools you need to complete the job. 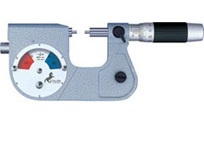 Get in touch with our knowledgeable staff by dialing our company hotline at 866-945-5742 today. 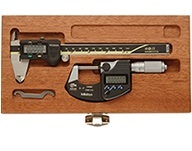 You can also email us at sales@willrich.com and let us render the assistance necessary to facilitate your product purchase.